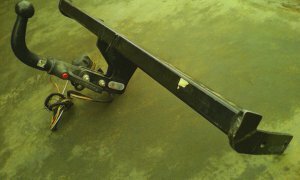 This Towbar can fit on Kia Soul MPV 2009-Model. special for your car, Original Bosal 036-984 Eco-fit Towbar you have been looking for so long, finally here is your last chance to grab it. Just imagine how it will look on your nice car, it helps a lot, you know that very well.